Justice Sunanda Bhandare Foundation, on whose petition the court has been issuing orders for the welfare of the differently-abled since 1998, had moved an application saying that unless there was an effective monitoring system on the lines of Vineet Narain judgment in which the SC is keeping a tab on investigation of various corruption cases and issuing periodic directions, the implementation of the Persons with Disabilities Act, 1995, will merely remain on paper. 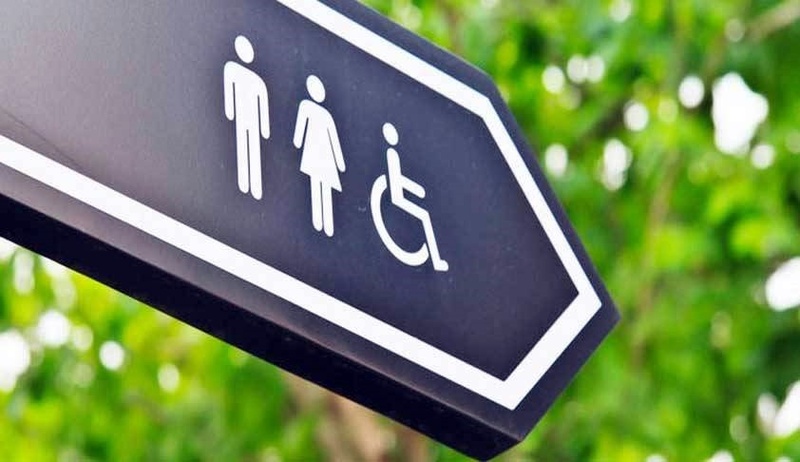 On April 25, last year, the top court had asked all states to 'scrupulously' follow the 2016 law on the rights of persons with disabilities, saying it reflected "a sea change" in the perception of the government on the critical issue. The court said the states and UTs must realise that under the new Act, their responsibilities have increased and the executing authorities must give effect to it with "quite promptitude".